Why Do Smart Businesses Choose VoIP Technology? Voice Over Internet Protocol, often shortened to VoIP, describes a phone service over the Internet. If you are not currently using VoIP, you are using a regular phone line – a Packet-Switched Telephone Network (PSTN). But recently, there has been a large move by businesses to move from PSTN to VoIP. VoIP is a “digital telephone service” that is replacing your traditional analog circuit and it works with a variety of different devices. With the increasing cost of essentially everything today, businesses are always looking for a place to save money. When using a PSTN line, you pay for each minute that you are on the phone; however, VoIP uses the Internet, so callers only need to pay their Internet bill. With PSTN, your bills will be variable and can skyrocket when many international calls are made. 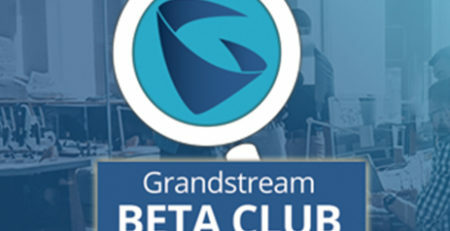 This issue will be eliminated with VoIP, where you will receive a fixed Internet bill each month. This is much easier on the wallet and when budgeting! When comparing the cost of VoIP versus PSTN, studies have found that VoIP can save a business up to 40% on their local calls and up to a whopping 90% on international calls. Many businesses nowadays have abandoned the traditional business model where employees must come to an office Monday through Friday from 9 to 5. Instead, employees work from home in the area, may work remotely in another state or country, or are frequently on the road traveling. 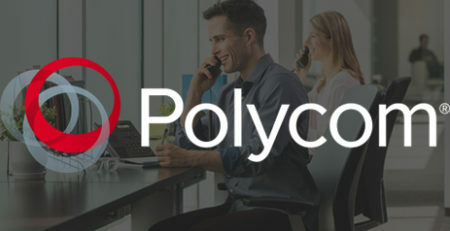 By using VoIP, your employees will always be connected to their desk phones. 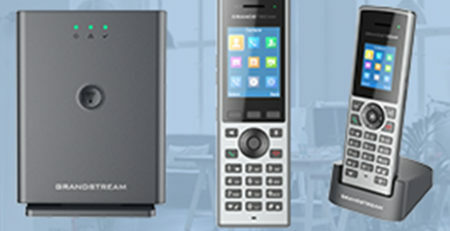 Essentially, VoIP is portable and employees can use their smartphones and desktop computers as their desk phones – still connected to the voice, fax, and data services of their office’s network. Plus, remote workers will equal a decrease in costly office overhead – so more employees can work remotely if they have access to VoIP. 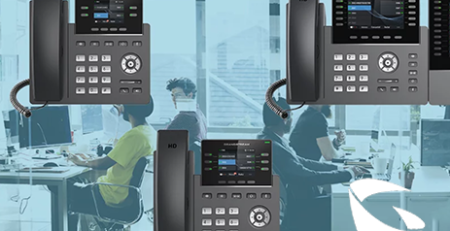 With PSTN, you are used to paying extra for all those features your employees cannot live without; however, this problem is easily solved with VoIP. 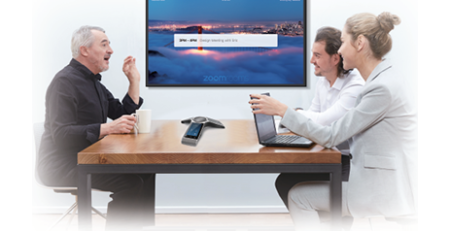 One of the biggest benefits of VoIP is that many features are available without having to pay any extra fees. Features that are included range from voicemail, caller ID, conferencing, forwarding, and unlimited long distance calls. Not all offices have a fully trained IT department, and with VoIP, it is OK if you do not possess a strong technical background. 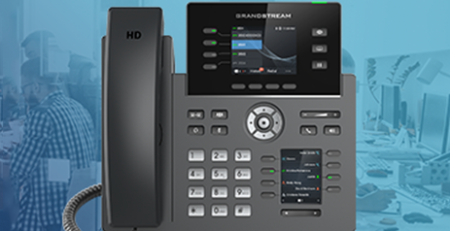 VoIP systems are known to have an easy installation process. On top of that, they’re also easy to scale. If you need to add more components to your VoIP infrastructure, you can do so without many problems or struggles. 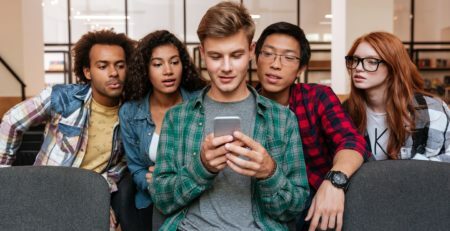 The transfer of voice to digital signals occurs using software with VoIP (instead of hardware), so it’s easier and quicker to alter and manage the entire system. 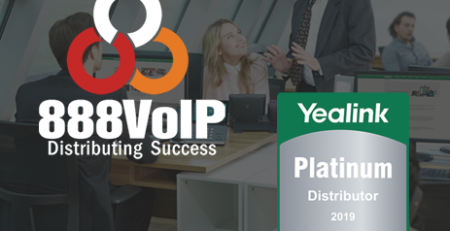 Are you interested in helping your customers transition to VoIP? 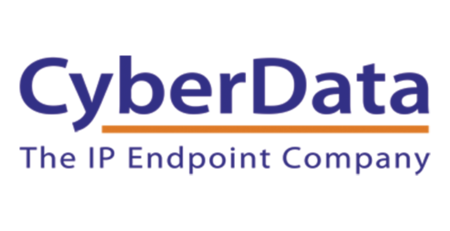 Need some advice from the VoIP experts? Contact the 888VoIP team at 888-864-7786 now.